In so doing, the research will inform a stated aim of the British Government's No Health Without Mental Health strategy to effectively reduce health inequalities amongst vulnerable groups (HM Government 2011), and respond to recent calls to prioritise research examining the social determinants of mental distress (Mental Health Taskforce 2015). Firstly, 96 people from two targeted low-income areas will participate in focus groups to explore how moral narratives are defined and used/resisted in people's daily lives. The research programme will inform policy and practice regarding the development of effective, meaningful and non-stigmatising responses to mental distress in low-income communities. Identification of GP practice (relating to mental distress) that enhances patient wellbeing will be developed into guidelines on good practice for health professionals working in low-income communities. These will be refined at a Regional Practitioner workshop, where a dissemination strategy that maximizes their utility for the health sector will be agreed. Participation in the workshop by local authorities charged with health provision will ensure findings feed in to local health plans e.g. Devon Joint Health and Wellbeing Strategy. Richard Byng is a GP and Professor of Primary Care Research at the University of Plymouth and talks about his involvement in the project. C2 – Connecting Communities learning and delivery programme, which seeks to promote healthful behaviours and reduce inequalities in disadvantaged neighbourhoods. 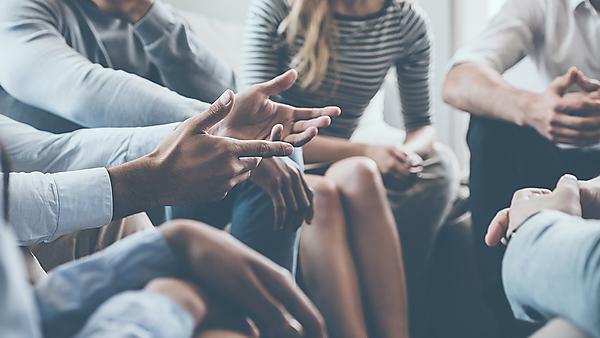 PARTNERS2: an NIHR-funded programme to help primary care and community based mental health services work more closely together to support people with schizophrenia and bipolar disorder. The Engager collaboration, focusing on mental health care for prisoners. The University of Bristol's One in a Million study. Visit the DeSTRESS project website for more information.